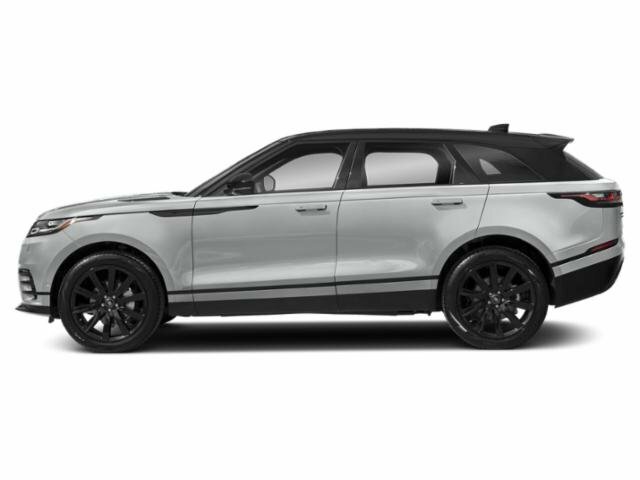 --2019 RANGE ROVER VELAR 2.0 *R-DYNAMIC SE* *DRIVE PACK* ($1,700) *20 WAY MASSAGE SEATS* ($3,490) *SURROUND CAMERA* ($820) *20 WHEELS* *FULL WINDSOR* *MERIDIAN 825* *BLIND SPOT* *ARGENTO TRIM* *SATELLITE* AND MORE. SCHEDULE YOUR TEST DRIVE TODAY. --2019 RANGE ROVER VELAR 2.0 S *DRIVE PACK* ($1,700) *MERIDIAN 825* *SATELLITE* *BLIND SPOT* *ADAPTIVE* *HEATED AND COOLED* ($1,300) *21 WHEELS* ($2,100) *HEATED WHEEL* AND MORE. SCHEDULE YOUR TEST DRIVE TODAY. -2019 VELAR 2.0 R-DYNAMIC SE *DRIVE PACK* ($1,700) *CONTRAST* *SURROUND CAMERA* ($820) *BLIND SPOT* *MERIDIAN 825* *20 WHEELS* *HEATED AND COOLED* AND MORE. SCHEDULE YOUR TEST DRIVE TODAY. -2019 VELAR 2.0 R-DYNAMIC SE *DRIVE PACK*($1,700) *CONTRAST* *BLIND SPOT* *MERIDIAN 825* *20 WHEELS* *HEATED AND COOLED* *SURROUND CAMERA* ($820) AND MORE. SCHEDULE YOUR TEST DRIVE TODAY. -2019 VELAR 2.0 R-DYNAMIC SE *DRIVE PACK* ($1,700) *CONTRAST* *BLIND SPOT* *MERIDIAN 825* *20 WHEELS* *SURROUND CAMERA* ($820) *HEATED AND COOLED* AND MORE. SCHEDULE YOUR TEST DRIVE TODAY. -2019 VELAR 2.0 R-DYNAMIC SE *DRIVE PACK* ($1,700) *CONTRAST* *SURROUND CAMERA*($820) *CLIMATE* *BLIND SPOT* *MERIDIAN 825* *20 WHEELS* *HEATED AND COOLED* AND MORE. SCHEDULE YOUR TEST DRIVE TODAY. -2019 VELAR 2.0 R-DYNAMIC SE *DRIVE PACK* ($1,700) *CONTRAST* *BLIND SPOT* *MERIDIAN 825* *20 WHEELS* *HEATED AND COOLED* *SURROUND CAMERA* ($820) AND MORE. SCHEDULE YOUR TEST DRIVE TODAY. --2019 RANGE ROVER VELAR S *DRIVE PACK* ($1,700) *MERIDIAN 825* *SATELLITE* *BLIND SPOT* *ADAPTIVE* *HEATED AND COOLED* ($1,300) *20 WHEELS* ($1,300) *HEATED WHEEL* AND MORE. SCHEDULE YOUR TEST DRIVE TODAY. --2019 VELAR 2.0 R-DYNAMIC SE *DRIVE PACK*($1,700) *CONTRAST* *BLIND SPOT* *MERIDIAN 825* *20 WHEELS* *HEATED AND COOLED* AND MORE. SCHEDULE YOUR TEST DRIVE TODAY. --2019 RANGE ROVER VELAR 2.0 *R-DYNAMIC SE* *DRIVE ($1,700) *CLIMATE PACKAGE* ($870)*HEATED AND COOLED* *MERIDIAN 825* AND MORE. SCHEDULE YOUR TEST DRIVE TODAY. -2019 VELAR 2.0 R-DYNAMIC SE *DRIVE PACK* ($1,700) *CONTRAST* *BLIND SPOT* *MERIDIAN 825* *20 WHEELS* *HEATED AND COOLED* AND MORE. SCHEDULE YOUR TEST DRIVE TODAY. --2019 RANGE ROVER VELAR 2.0 *R-DYNAMIC SE* *DRIVE* ($1,700) *BLIND SPOT* *20 WHEELS* *MERIDIAN 825* *BLIND SPOT* *HEATED WHEEL* *HEATED AND COOLED* *SURROUND CAMERA* ($820) *ARGENTO* AND MORE. SCHEDULE YOUR TEST DRIVE TODAY. --2019 RANGE ROVER VELAR 2.0 S *DRIVE* *BLACK PACK*($1,700) *SURROUND CAMERA* ($820) *19 WHEELS* *MERIDIAN* *SATELLITE* *APPLE CAR PLAY* AND MORE. SCHEDULE YOUR TEST DRIVE TODAY. 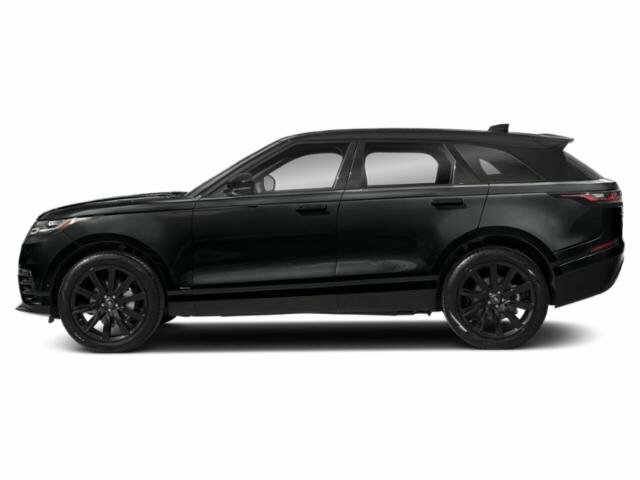 --2019 RANGE ROVER VELAR 2.0 S *BLACK PACK* *MERIDIAN* *19 WHEELS* ($500) *VIRTUAL DISPLAY* ($565) *SATELLITE* *HEATED SEATS* AND MORE. SCHEDULE YOUR TEST DRIVE TODAY. --2019 RANGE ROVER VELAR 2.0 S *DRIVE PACK* ($1,700) *MERIDIAN* *SATELLITE* *19 WHEELS* *HEATED WHEEL* *BLIND SPOT* *ADAPTIVE* *HEATED AND COOLED SEATS* * *VIRTUAL DISPLAY* AND MORE. SCHEDULE YOUR TEST DRIVE TODAY.